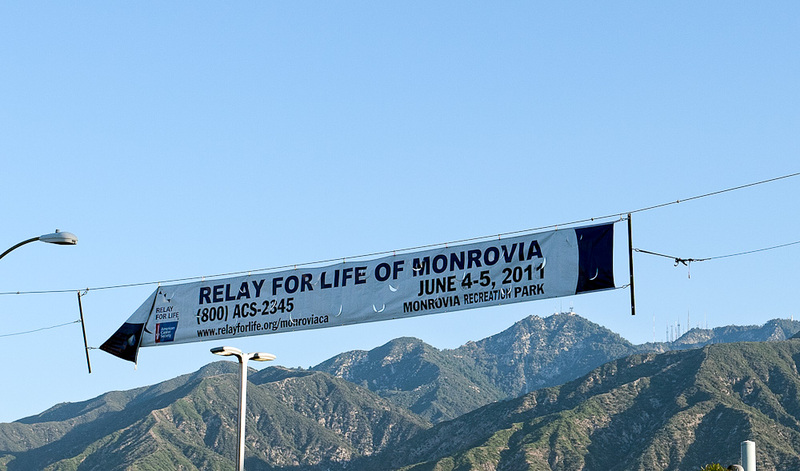 The 2011 Monrovia Relay For Life is this weekend (June 4th and 5th) at Recreation Park. 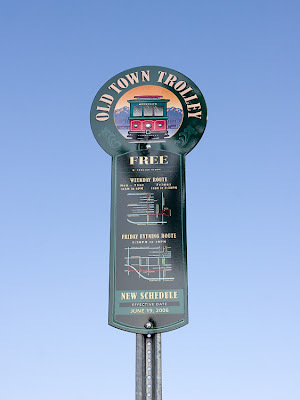 The event starts at 11:00 am on Saturday and goes until 11:00 am Sunday. For more event and donation information, see the Monrovia Relay For Life website and Facebook page. 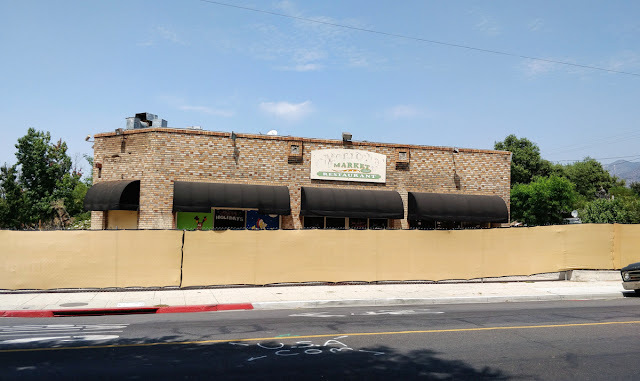 Recreation Park is located at 620 S. Shamrock Ave. Monrovia 91016.